Top Notch Material: Must Have To Go Bag Items for Toddlers! Must Have To Go Bag Items for Toddlers! As my son becomes a "big boy" we need less and less in a diaper bag. He is now almost completely potty trained, so other than throwing a pair of pull ups in my over-sized purse, there is not much else we need except some sort of wipe and a drink for him because he is inevitably thirsty at the worst times. 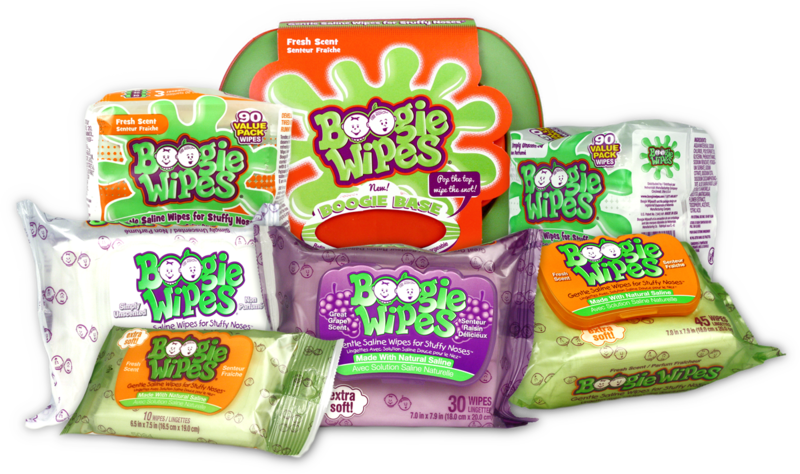 The PERFECT wipe I have found for my purse is Boogie Wipes! Why you might ask? Well, they are excellent for everything. These lightly scented (or unscented if you prefer) saline wipes are perfect to clean messy faces, wipe runny noses, hands or even in a bind- clean a bum! They come in all sized packages so you can easily grab a smaller pack to throw in your purse to not weigh you down! I personally love them, and particularly love the grape scented wipe. They are so perfect to have on hand, especially as the allergy and flu season approach! I have learned, sippy cups and purses are not a great combo. Not at all. It always leaks and then covers my entire purse and it's contents in a sticky residue that I hate. I recently received a little sample of some of the new products that Juicy Juice offers called Juicy Juice Splashers and realized their drink pouch is perfect to throw in my purse for on-the-go drinks. It already does what I do for my kids anyway, and waters down the juice with filtered water, so they are not getting as much sugar and calories as they would with other juice pouches...making them the perfect purse companion for the thirsty kid! Love the boogie wipes, I agree that they are great for almost anything! It's so nice to have a pack of wipes along for easy to clean up messes. Do these cleanup better than baby wipes?